Drake released his 'Energy' video. 17. Drake released his 'Energy' video. 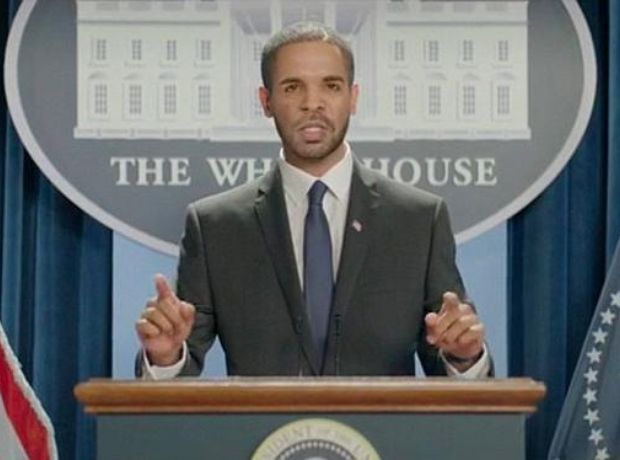 The Toronto rapper impersonates Kanye West, Miley Cyrus, Obama and more in the video.